Just a quicky to let you know that I’ve added a new non-fiction ebook to my website! 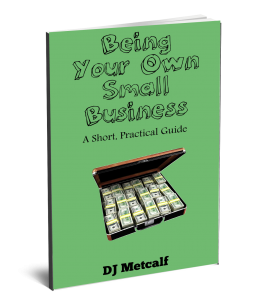 Being Your Own Small Business lets you learn how you too can become an author and treat your endeavours as a real business. You can download the ebook for FREE at THIS LINK.